Macready and Kelly shared the flying duties for the flight. 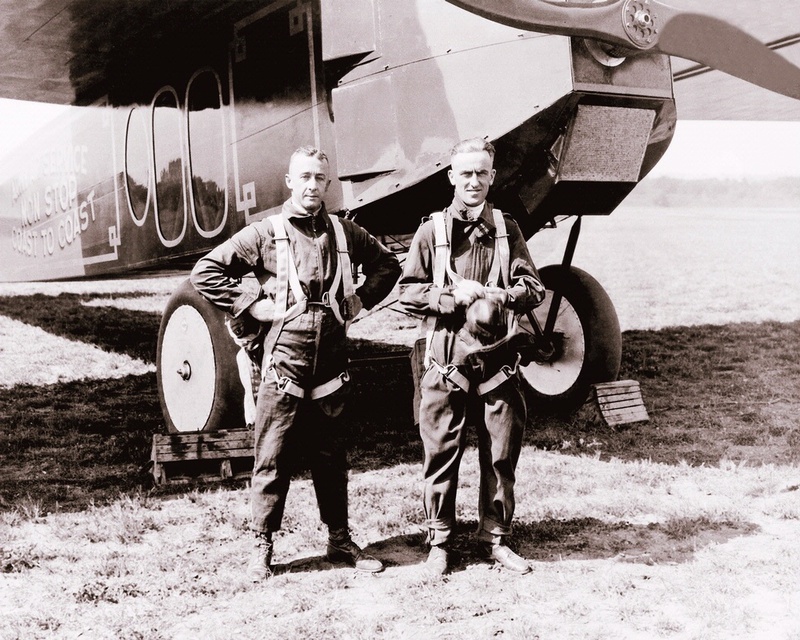 During the first nonstop transcontinental flight, Oakley Kelly handled the takeoff and John Macready the landing, and the pilots exchanged positions at the controls five times during the flight. U.S. Air Force via National Air and Space Museum, Smithsonian Institution (SI 98-15780).